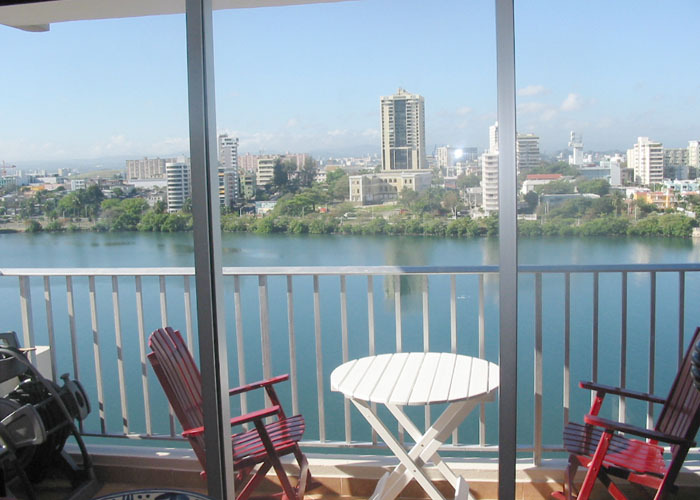 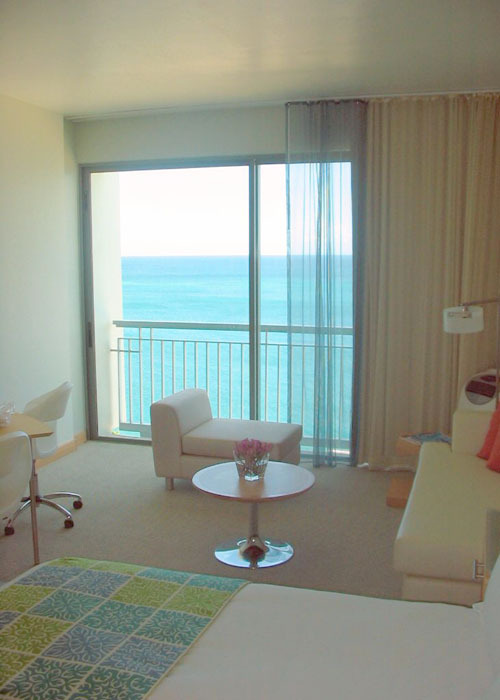 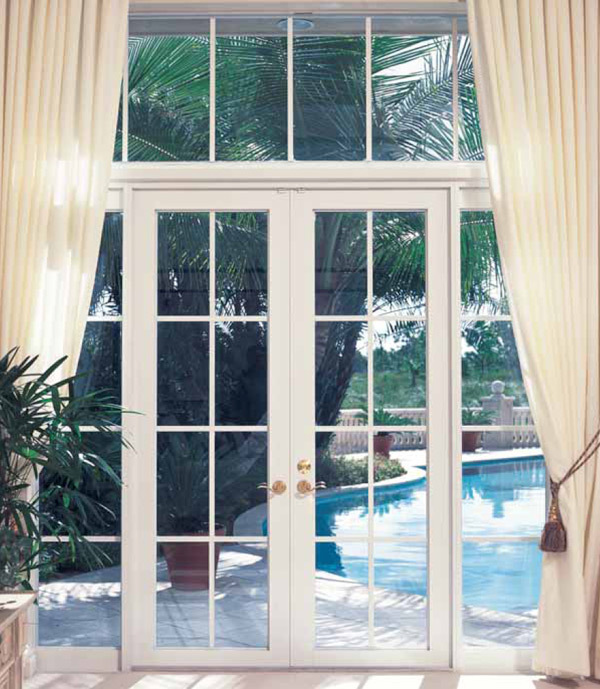 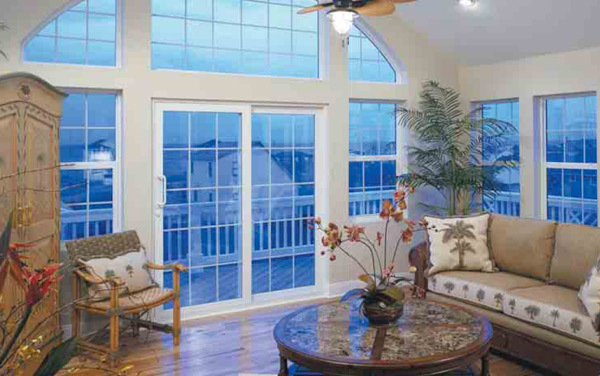 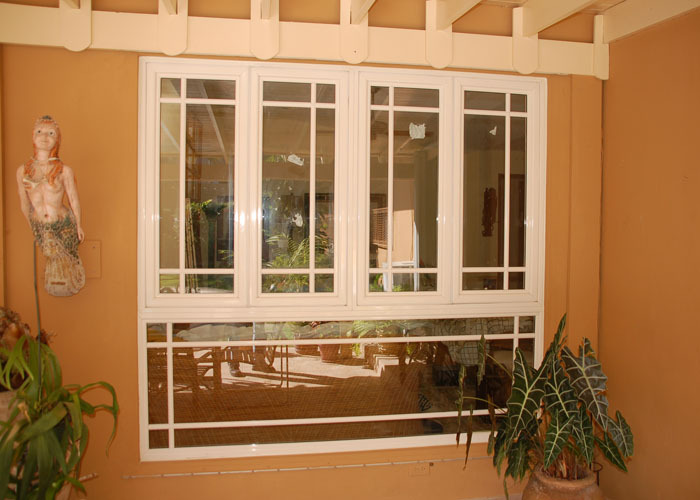 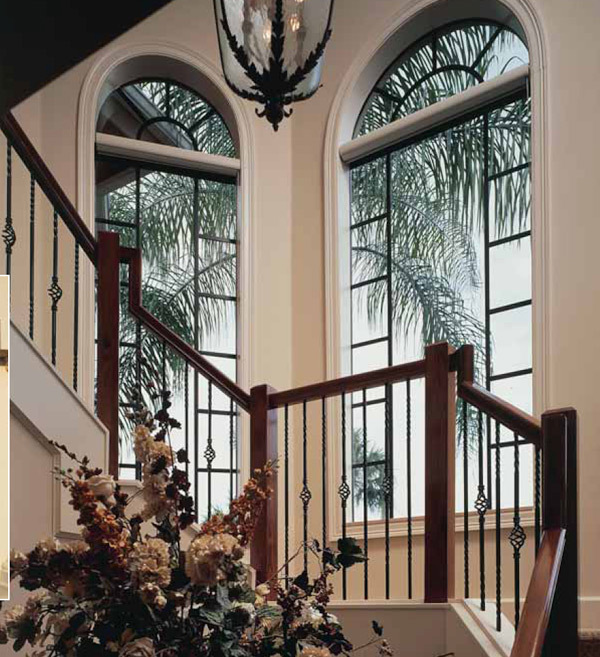 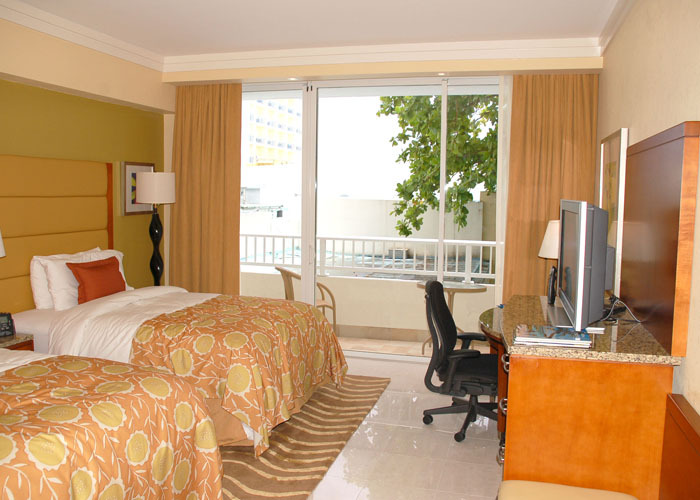 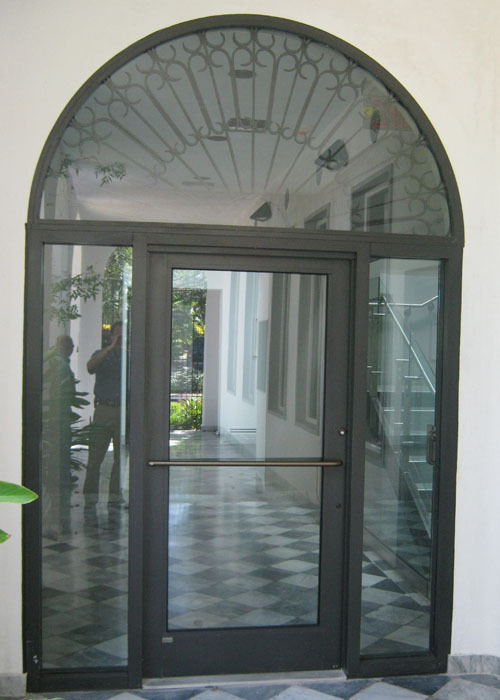 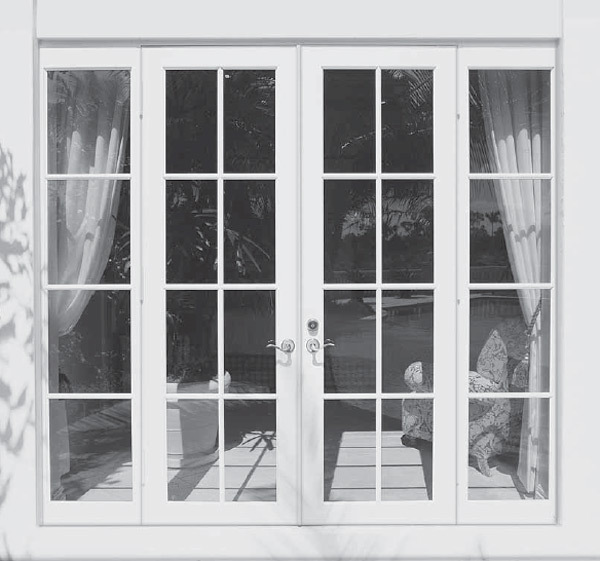 Hurricane resistant glazing consists of laminated glass, which is meant to break but not separate from the mullions. 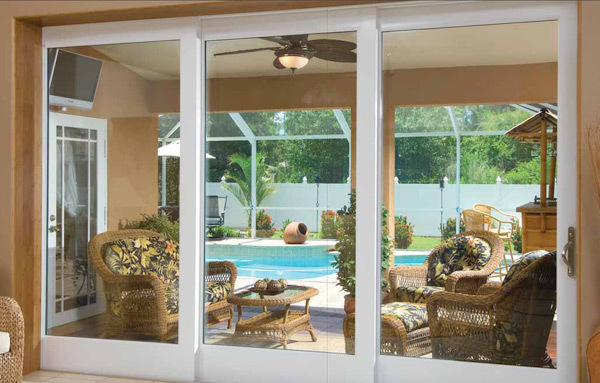 Large Missile Impact glass is designed with an extra thick film in between two glass pieces for the protection from wind-borne debris. 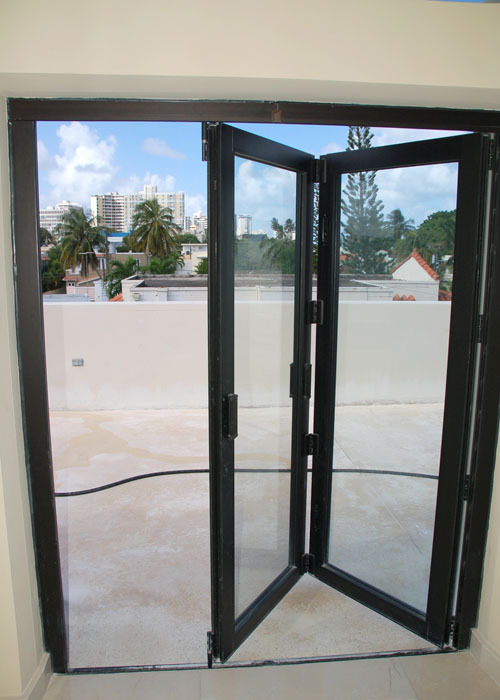 Impact windows and doors (also known as large missile impact resistant windows and doors) are an excellent alternative to hurricane shutters or storm panels. 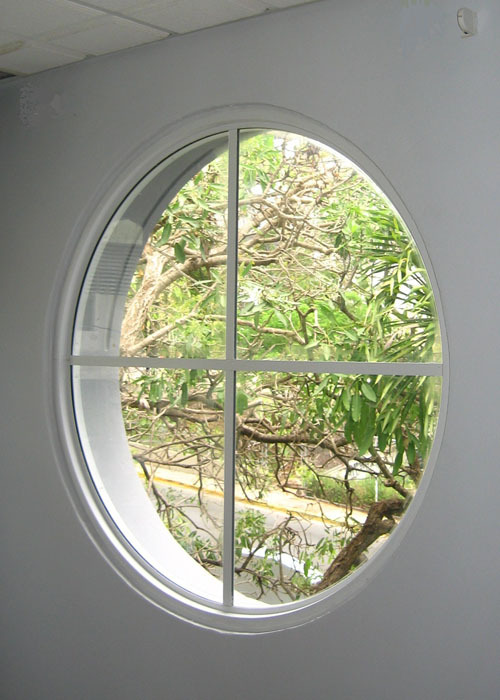 When struck by flying debris during a storm, they are designed to stay in one piece, protecting the building from the devastating effects of high winds.